Research & Results is a popular market research event in Europe. Meet 190 exhibitors from over 20 countries to explore the continuously changing field of market research. Meet Manish Mittal, Varun Vig, Poonam Dave and Vivek Shetty at stand no. 261. 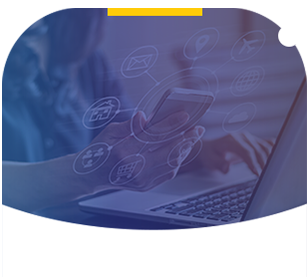 See how we're enabling digital transformation for global organizations with our AI powered solutions like Optimizer Suite. Attend Manish and Poonam's presentation in the innovation area on "Applying AI Where It Matters: Redefining the MR Value Chain" on October 24 at 3.40 PM local time. 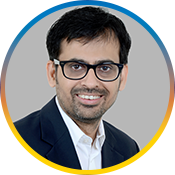 Varun is an accomplished business leader with over 12 years of experience and has extensive experience in sales, marketing and operations, mostly in the IT and Market Research industry. He is now based in London and is responsible for Course5's business development and client relations in the EMEA and APAC region. 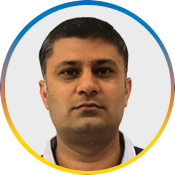 Vivek has been in the Market Research industry for over two decades managing operations across various MR processes. In his career across three organizations, Vivek has played a key role in building large operations teams and business relationships with key accounts. 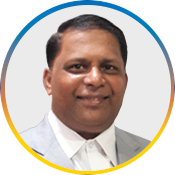 Known for his acumen and deep process knowledge, his core expertise lies in answering business operations and process automation questions. Setting up teams, managing transitions and bringing operations to a steady state are his core strengths. Apart from managing operations teams, he now also leads the client services team and technology initiative to enhance and create efficient processes.